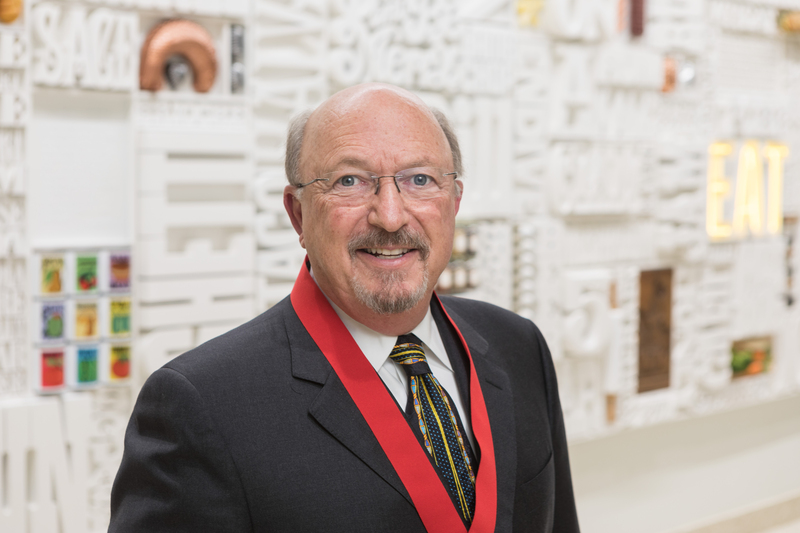 Hyde Park, NY – Highly regarded food industry executive Richard L. Mazer has been elected the 19th chairman of the board of The Culinary Institute of America. He succeeds former Dunkin' Brands CEO Jon Luther in this important and distinguished position. New members of the board for 2018 are Stanley Cheng, CEO of the Meyer Corporation; Noah Glass, founder and CEO of Olo; Cheryl Henry, president and COO of Ruth’s Hospitality Group, Inc.; and Robert Unanue, president of Goya Foods, Inc.